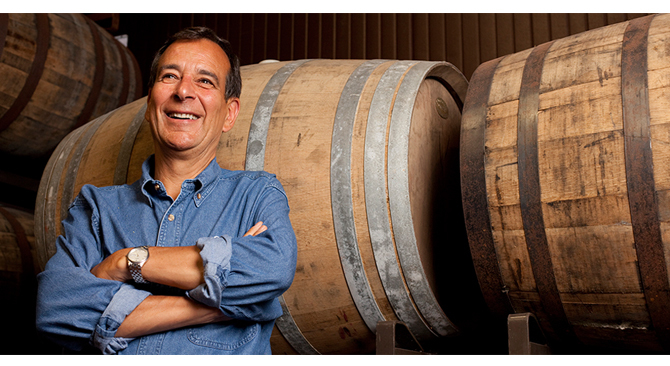 Boston Beer Co. founder Jim Koch has taken a lot of flak for his New York Times op-ed provocatively titled “Is it last call for craft beer?” Koch recently made an appearance on CNN to defend his arguments. Host Michael Smerconish opened the segment by holding up a number of beers from brands such as Goose Island, Elysian, Breckenridge and Terrapin, which he incorrectly claimed were all owned by Anheuser-Busch InBev (Terrapin is actually owned by MillerCoors). Then he introduced Koch, who was wearing his trademark blue jean Samuel Adams shirt with a beer in hand and was flanked by a pair of Boston Lager six packs. Koch called on the global beer giants — ABI and MolsonCoors — to disclose their ownership of the brands on their packaging. When Smerconish pointed out that Boston Beer isn’t a small brewing company, Koch shot back that his company is “1/100th” the size of ABI. “While we’ve been the most successful craft brewery, we’re still, like, the tallest pygmy,” Koch said. Koch said he wrote the op-ed because felt a responsibility to speak up on behalf of 5,000-plus small and independent craft brewers. “I think a beer drinker shouldn’t have to hire a private detective to figure out who actually makes the beer that they’re drinking,” Koch said. MillerCoors has deflected a class-action lawsuit that claimed the beer company deceived consumers by marketing Foster’s Lager as an import brand, despite the fact that it is produced domestically, according to Food & Beverage Legal News. 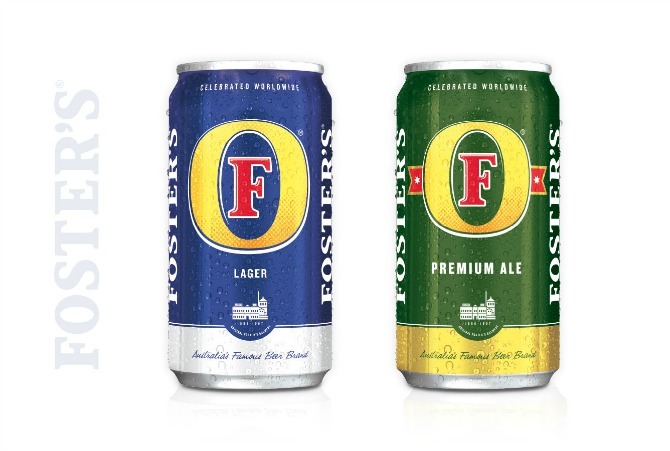 The lawsuit alleged that consumers were deceived by the packaging of Foster’s Lager, which features Australian symbolism — a red kangaroo and the Southern Cross. 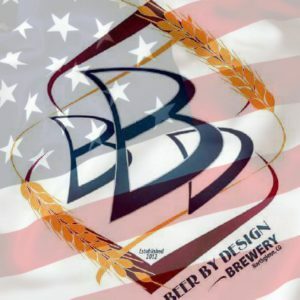 The lawsuit also claimed that the company’s website, which uses the sound of a didgeridoo and features the brand’s “How to speak Australian” marketing campaign as well as the “Australian for beer” slogan, perpetuated the notion that the beer was made abroad. MillerCoors is the latest to score a victory in a deceptive advertising case, joining Red Stripe and Sapporo. Meanwhile, a trio of California consumers are pursuing a class action lawsuit against Craft Brew Alliance for allegedly using “false and deceptive advertising” to dupe consumers into believing that Kona Brewing Co. products are made in Hawaii when they are brewed in New Hampshire, Oregon, Washington as well as at City Brewing in Tennessee. An amended complaint in the Kona case was filed on April 7. The University of Texas of the Big 12 Conference and Ohio State University of the Big 10 have raked in millions of dollars by allowing alcohol sales during college football games. 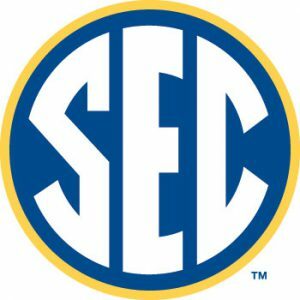 However, the Southeastern Conference (SEC) is standing pat with its policy of not allowing booze sales in the general seating areas of its football stadiums, according to the Tuscaloosa News. Sankey also refuted the notion that alcohol sales would increase attendance. Summit Brewing Company is in the midst of a lawsuit after the beer company allegedly wrongfully terminated its distribution agreement with Minnesota-based Needham to sign with J.J. Taylor Distributing, according to KAAL-TV. 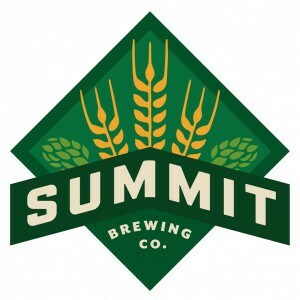 Summit, the second-largest Brewers Association-defined craft brewery in Minnesota, allegedly hired a former J.J. Taylor president and manager as the beer company’s chief sales officer, according to the TV station. The Stillwater-based wholesaler alleges in the lawsuit that the chief sales officer “made it one of his life’s missions” to move Summit’s distribution rights to J.J. Taylor. Summit reportedly revoked Needham’s distribution rights after the wholesaler “inadvertently distribut(ed) beer to two retail accounts that were located a short distance from the border” of its territory, and the beer maker reportedly took issue with “some of the senior Needham’s stock in the family-controlled distribution company” being transferred to the senior Needham’s sons who are also part of the business. Needham has reportedly requested a jury trial and is seeking more than $50,000 in damages. A Summit spokesman didn’t return a message for comment from Brewbound. Foursquare recently looked at how legalized recreational marijuana in Oregon has affected its users’ foot traffic. In Oregon, liquor store traffic actually increased 5 to 10 percent during a 12-month period between 2015 and 2016. However, Oregon actually lagged behind the rest of the country, which saw its liquor store visits double. Bars, clubs, lounges and breweries experienced a 3 percent increase in foot traffic as well, Foursquare found. A few caveats to the data: Foursquare is only tracking foot traffic, not sales. And Brewers Association chief economist Bart Watson cautioned Brewbound to keep in mind that Foursquare users may not be representative of the general population, even with the company normalizing its findings against the U.S. census data. See more of Foursquare’s findings here. 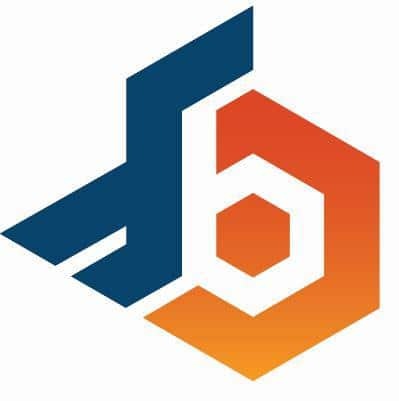 Bloomberg recently published a profile on mobile canning operations featuring Iron Heart Canning, which is responsible for most of the mobile canning business along the eastern seaboard inland to Ohio. According to the profile, Iron Heart operates 22 trucks that service about 250 brewers. The company has the ability to fill up to 563,000 cans a day — or 642,000 barrels of beer a year. The problem for Iron Heart: The more successful its clients are, the more clients they lose. Notable casualties include Long Trail, Night Shift and Trillium. The brewery has an annual capacity of about 8,000 barrels, and the company is capable of kegging and bottling beer. 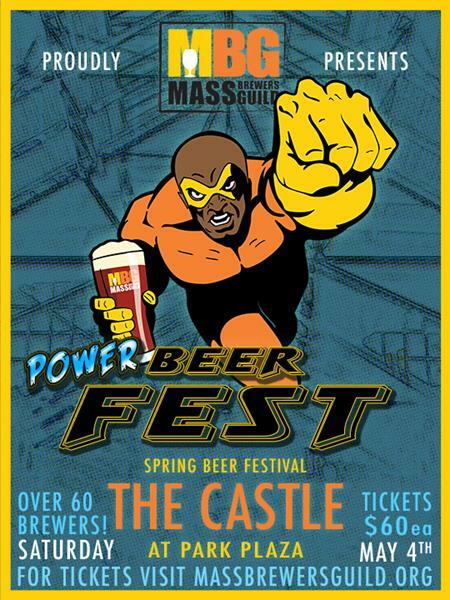 The ad asks interested parties to contact Vance Sabbe at 303-517-2202 or at vsabbe@beerbydesign.com. Meanwhile, an unnamed 23-year-old brewpub with 15,000 barrels of capacity in a Colorado mountain town is also for sale. One of the business partners is reportedly looking to retire. Calls placed to the listed real estate agent were not returned as of press time.